Growing up outside of Chicago, Dale was indoctrinated with the Chicago sports lore at an early age. His love for the Bears, Bulls and Cubs has inspired his passion for all things sports, especially the NBA. When taking a break from watching the Super Bowl Shuffle on repeat, Dale loves spending his free time writing, going on unsolicited diatribes about the state of the NBA and hanging out with his family. 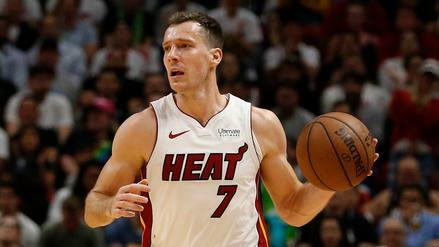 With the Heat looking to give Dwyane Wade a proper send off, Goran Dragic may not see much action tonight. 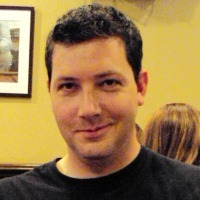 Who else are we staying away from in DFS on Wednesday? 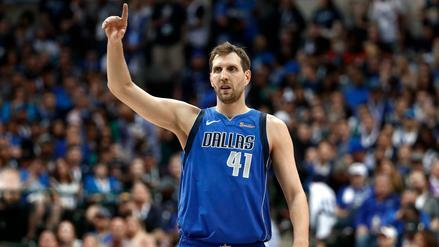 Playing in the final game of his storied NBA career, Dirk Nowitzki should see plenty of run tonight. Which other-low priced plays catch our eye for DFS? 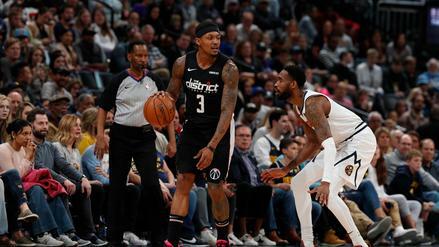 Bradley Beal has seen his minutes slashed over the last week and is not expected to stay on the court long on Tuesday. Who else could sink your lineups? 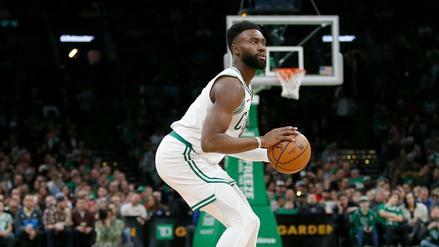 With the Celtics resting a bulk of their rotation, Jaylen Brown is poised to lead a short-handed Boston lineup on Tuesday. 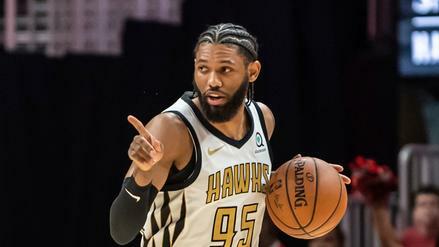 What other low-priced options are worth considering in NBA DFS tonight? 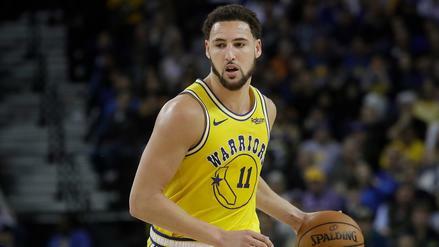 Klay Thompson's minutes have been trending downward, and an expected blowout against the Cavs isn't likely to change that. Who else are we avoiding in NBA DFS tonight? 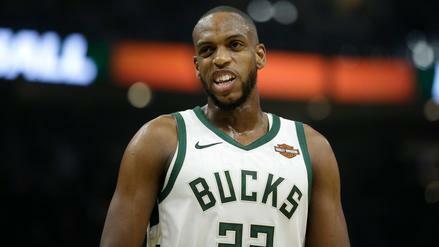 Coming off a multi-game absence, Khris Middleton is hard to trust in a tough matchup with the 76ers. Who else are we staying away from on Thursday's three-game slate? 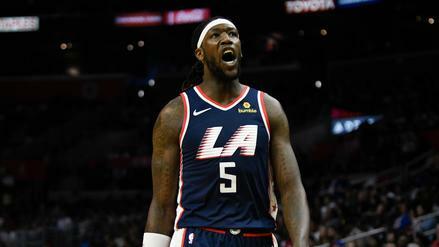 Facing the red-hot Rockets' defense, Montrezl Harrell is in for a long night on Wednesday. Who else are we staying away from on tonight's NBA DFS slate? 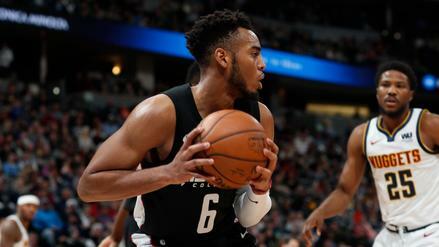 Troy Brown is getting some extended run on the wing for Washington, making him an excellent low-priced play. Who else can rack up fantasy points without breaking the bank tonight? The short-handed Hawks are loaded with value plays. Which other low-priced options should you look at for this four-game slate? 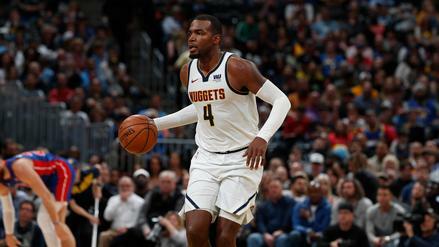 Paul Millsap has been held in check by the Warriors all season, dampening his outlook for tonight. Who else should you stay away from in NBA DFS? 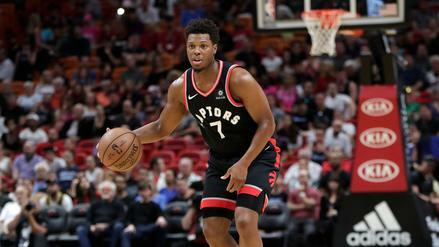 Reduced minutes and a tough matchup make Kyle Lowry a player to avoid tonight. Who else should you fade? 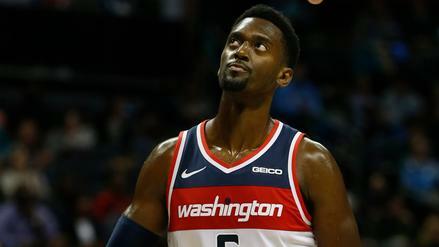 Bobby Portis has been in and out of the Wizards' lineup this week, and faces a stiff challenge against the Jazz. Who else are we staying away from on Friday?